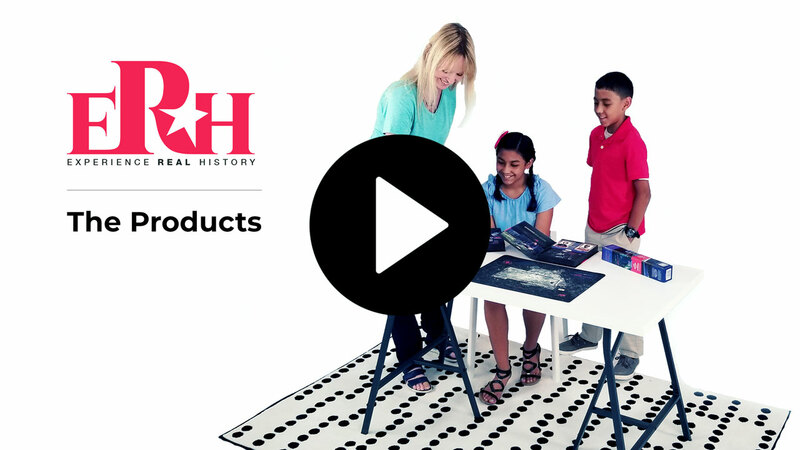 Through a careful blending of technology and scholarship, the Experience Real History project invites you to travel back in time. Never before has Augmented Reality looked this good! Want to know how it works? 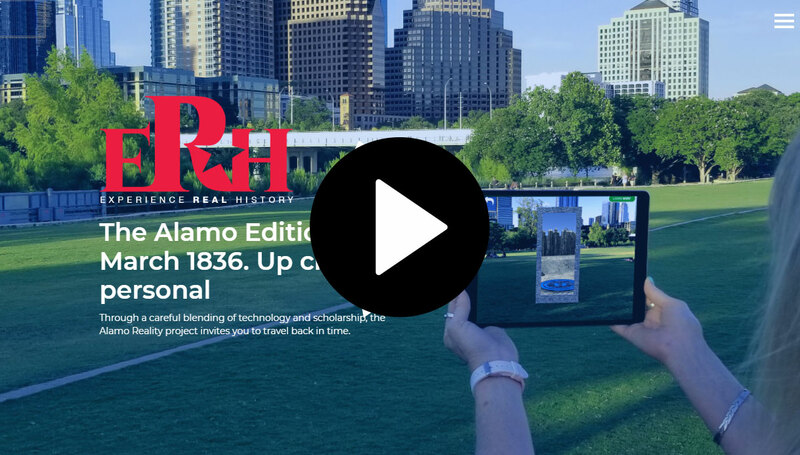 Check out this video and see how Experience Real History™ brings the Alamo of 1836 to life right in front of you! See a magical portal open right before you and walk through it to experience the Alamo Siege and view the battle. Step on an elevator disk to rise above.  See the video to learn more! Thanks to recent advances in tablet and smartphone technology, today’s history explorer can personally enter the Augmented Reality time-machine and engage in historically accurate adventure scenes. 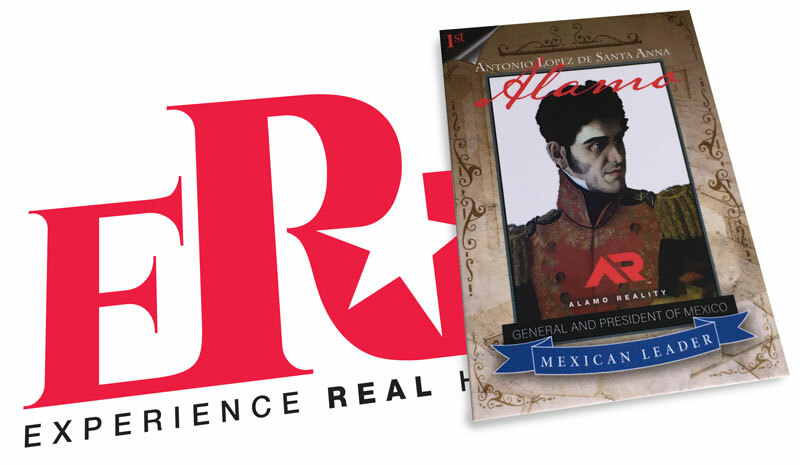 Personalized Reality Boards™, Reality Books™ and Trading Reality Cards™ all become the brilliant new window on Alamo history. You've heard of Virtual Reality, Augmented Reality and perhaps even Mixed Reality. The easiest way to think of it is if you have to wear a headset, then you are using Virtual Reality. If you are wearing glasses where you can see through them, then it is Mixed Reality. 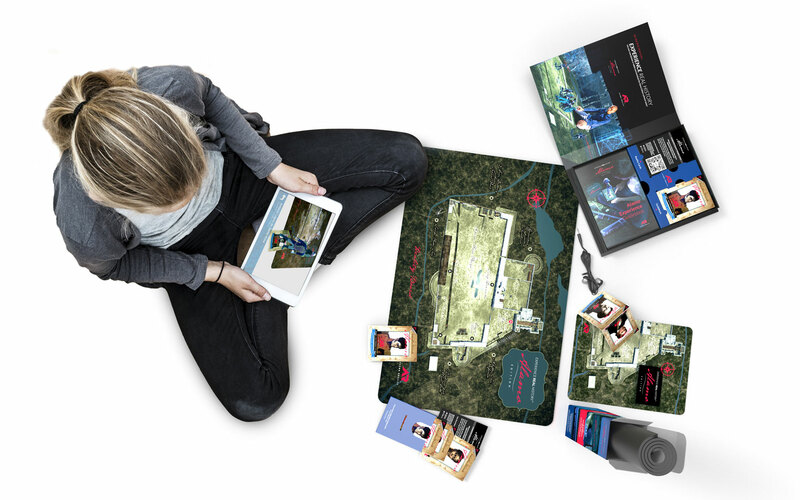 And if you are using a smartphone or a tablet device, then it is Augmented Reality. To use Augmented Reality on a smartphone or tablet, you download our apps, point your camera at one of our products, and instantly you see a magical scene take place directly on your device as if it was in the real world! You can move your camera around and the scene will track with it. You are in control of how you want to explore! Trading cards with a twist. 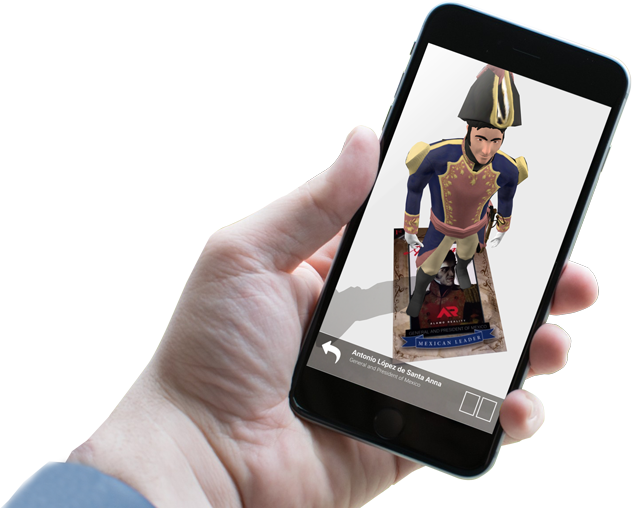 Watch as Santa Anna comes alive as you point your smartphone. 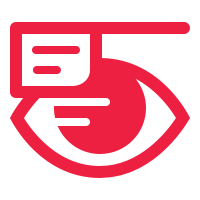 Combine two together and watch as duo characters interact! Historically Accurate. Painstakingly Researched. 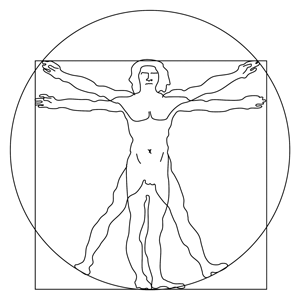 Meticulously Rendered. Amazing reality requires painstaking attention to detail. Our team reconstructing the 3D Alamo from historical blueprints and sketches along with expert guidance. We used actual textures to recreated the materials. Recreating actual views that haven’t been seen since 1836 requires intensive historical research. Our team includes Stephen Hardin, Ph.D. and historical architect Gary Zaboly, two of the most respected Alamo historians. 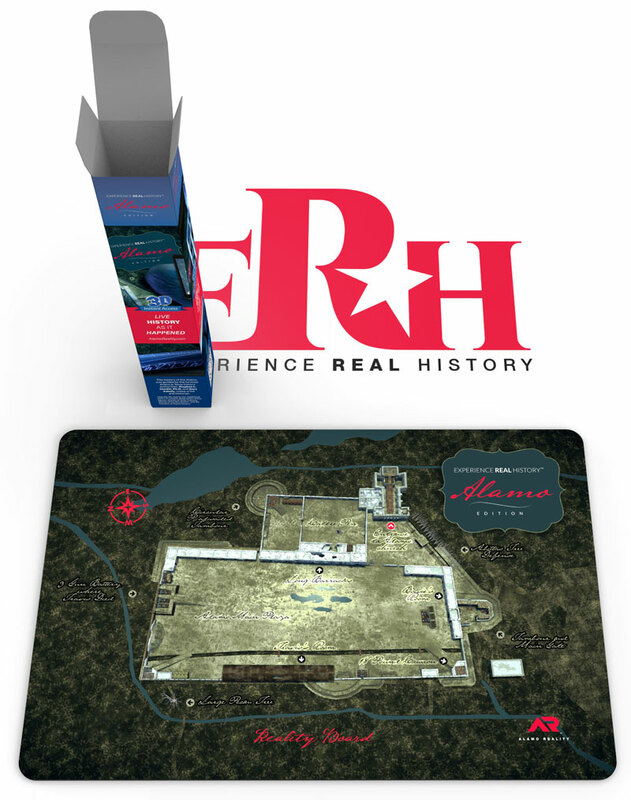 The Reality Board™ is a large mat with a printed image of the 1836 Alamo from a bird’s-eye view. 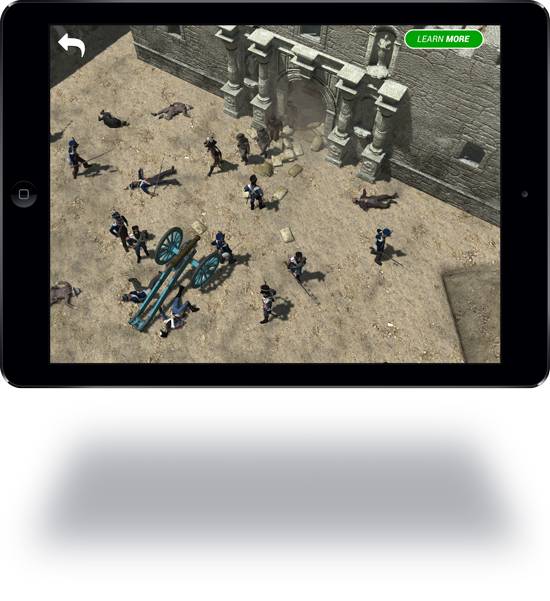 When viewed with the Alamo Edition app, your own personal Alamo diorama appears in front of you! See and hear photoreal animated scenes of the Alamo battle, explore the fort the way it was in 1836, and experience the personal drama of the people who fought and died at the Alamo. Using our Reality Boards is a snap. Just download our Alamo Edition App (for both Android and iOS) and then point the camera at the boards and instantly it displays multiple waving flags over the board. Just tap a flag to go directly into a scene and watch as it plays out directly on the board. Pinch to zoom to get even closer. Not since the lightbulb have I seen anything so electric! Watson, come here and take a look at this! Fascinating way to learn! Had I seen this, I would have only studied History! Finally, Pilgrim! A historically accurate recreation of what REALLY happened at the Alamo!